"" Writer's Wanderings: Countdown Deal Goes To $3.99! 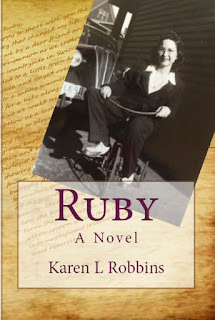 The Countdown Deal for Ruby (Kindle edition) continues for a short time today at $2.99 before it goes up to $3.99 and higher as the week goes on. Don't wait to get your copy! Get your copy at Amazon here!